Hello athletes! Registration is now open and we look forward to seeing you out on the course. Please register today. Today was a GREAT day for a race out at River Bend Park! 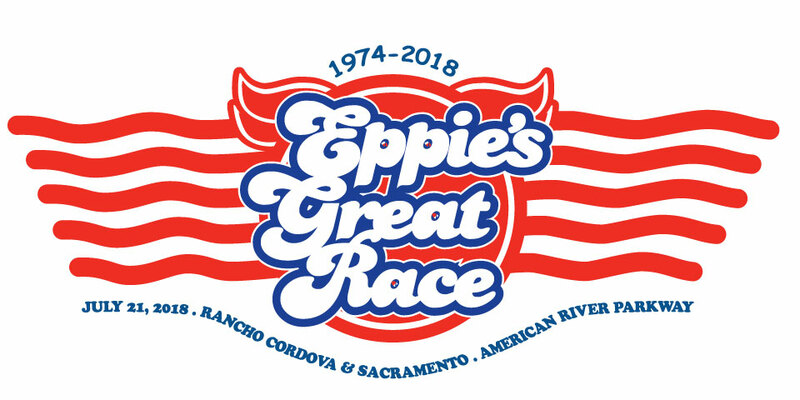 This morning Eppie's Great Race team enjoyed a gorgeous day with our Eppie's Great Team starting at 6am! 2015 Eppie's Great Team Kayaker Richard Sharp, Reporter, KCRA 3 TV and My 58 Richard is thrilled to be involved with Eppie’s Great Race. With a love of the outdoors, Richard and his family explored the Northern California for the last decade.